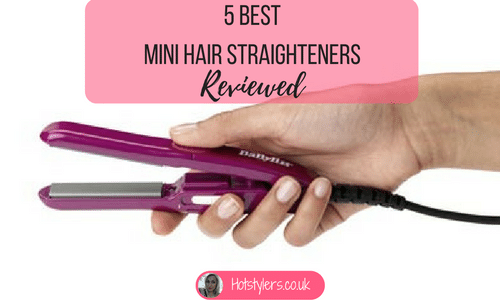 Top 5 Best Hair Straighteners - The Results Are In! Home / Hair Straighteners / Top 5 Best Hair Straighteners – The Results Are In! Are you looking at your old hair straighteners in despair as they overheat yet again? Perhaps your trusty GHD’s have finally lost their lease for life after all those years! 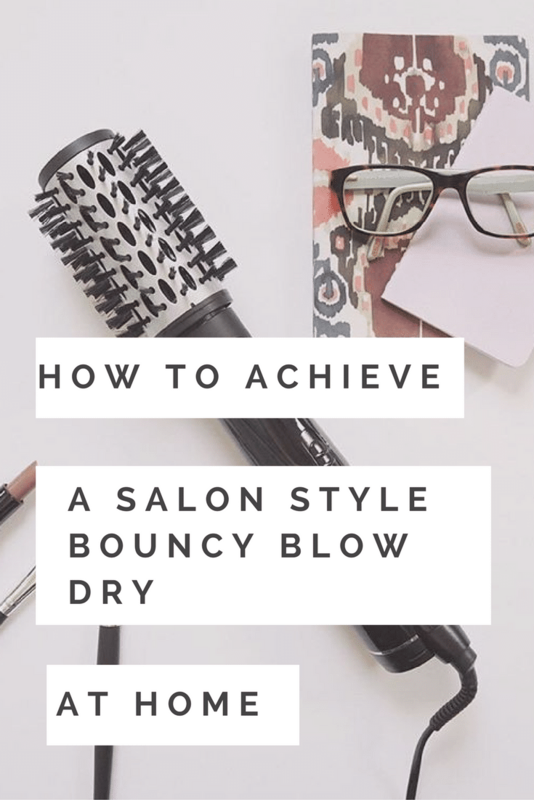 Or possibly you’re a newbie when it comes to straightening out your curls and you’re looking for a way to get that straight, sleek and sophisticated look. It’s time to find out which are the best hair straighteners on the market and I’ve done all the research for you so it couldn’t be easier. For your convenience, I’ve included my top three selections below. A detailed review of each option follows further down in the article. Last a long time or come with a manufacturer’s guarantee. Will be kind to your hair, minimize breakage and damage. Provide the ultimate in hair technology so ion neutralizers with ceramic or tourmaline plates. Deliver exactly what they promise! In at number 5 in the top best hair straighteners, I would suggest taking a good look at the Remington S8590. It boasts Keratin ceramic coated plates with a heat protection sensor which is vital if you want to protect hair from damage. Keratin is the protein hair is made up of so this is an excellent benefit as it conditions hair while it straightens. These straighteners get very hot, up to 230° and the Remington has as useful digital display so you can see at a glance just how hot they are getting. There are also 5 heat settings so you minimize any damage by keeping control. You can also straighten hair in seconds as it only takes 15 seconds for these to heat up. Consumers reported great transformations from frizzy, curly and unmanageable hair into straight and sleek locks – that last! I’ve tried them myself and have to say I like them as much as my GHD’s (and they are distinctly less expensive). They are suitable for long or short hair and come with a handy storage pouch too. Just keep in mind that this straightener can heat up very quickly and the highest heat setting can be very hot. GHD has a superior reputation for quality and results. I really love this styler. It’s always been a consistent favorite of mine. The only reason this didn’t take the top spot is because there is an updated version of this option available. The IV styler has a rounded barrel so its good for creating flicks, waves or curls as well as being able to straighten hair, no matter what the length or texture. Whether you have fine and flyaway to thick and unruly, you’ll love the results you see. Additionally, it has the auto shut-off technology for safety. This styler also includes a 2 year warranty. GHD’s are built to last. With universal voltage it doesn’t matter where you take them, they’ll always work like a dream. The Cloud 9 original iron represents a high quality product with the ability to finely tune the temperature settings for your hair type and comfort level. There are a total of 7 temperature settings that range from 100 degrees to 200 degrees. It takes just 20 seconds to reach the highest temperature setting. This straightener uses ceramic heating technology which provides you with an even temperature around the entire surface of the iron. The iron also produces negative ions which helps to minimize damage to your hair. As an extra add on, you also receive a heat resistant carry case and protective heat guard to make traveling with your straightener more convenient. 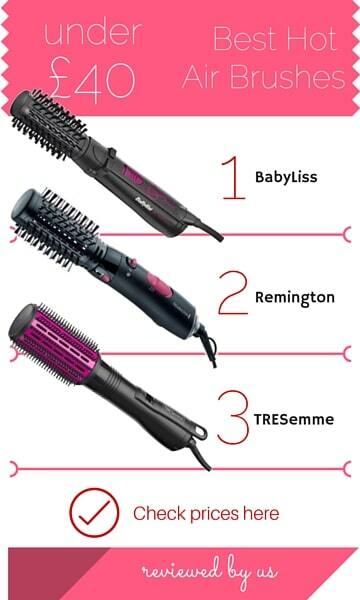 Missing the coveted number 1 spot this one goes to the Babyliss Pro 235 hair straightener which is a phenomenal product at a very reasonable price point. So not only is it excellent at creating sleek, smooth and glossy hair but it is exceptionally easy on the pocket. Your hair will be frizz free and with a swish you only get when you leave the hairdressers! It heats up in just 15 seconds and can reach 235°. You also have the option to switch between 3 different temperature settings (180, 200, or 235 degrees Celsius). This straightener is multi-voltage so you can use it anywhere. 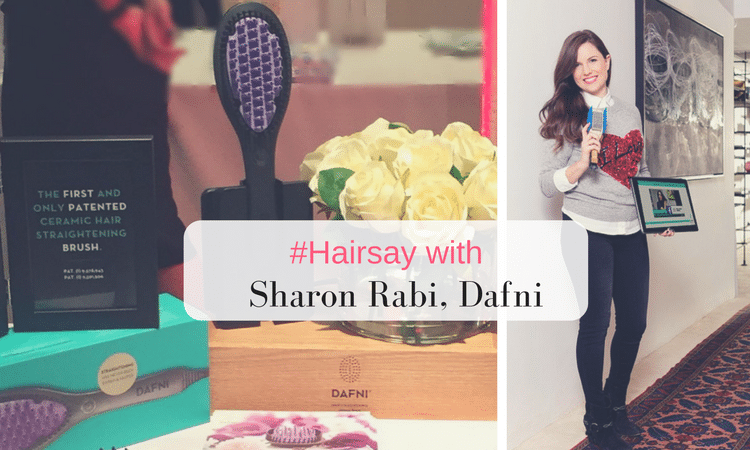 Babyliss is comparable to GHD in quality as well as for the finish and product aesthetics. Ideal for all hair types especially thick hair. With the included heat wrap, you can protect any surface you are using it on. This makes for a super travel companion too, my Babyliss has been on a few getaways since I’ve had it! The GHD V takes the great features and quality of the GHD IV and adds smoother plate technology for an even smoother, professional finish. The new V also offers a lighter design than the IV so you can style longer more comfortably. 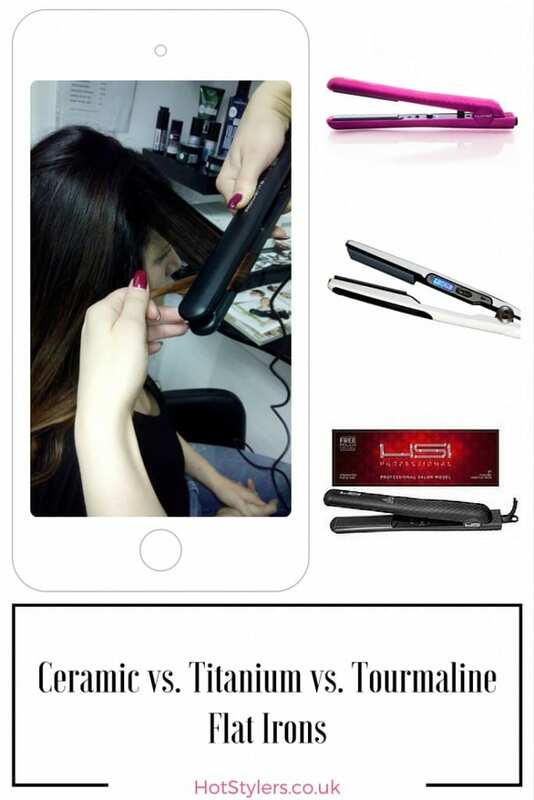 Other notable features and options include an automatic sleep mode which safely turns off the heating element and universal voltage so you can use this straightener anywhere you travel. 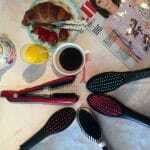 Additionally the V offers smoother plates which make straightening slightly more comfortable than in the GHD IV. I love my Tresemme Salon Professional Styler (quite a mouthful!) so I’m sure you will too. These are an excellent value straightener and have very positive reviews. One of the features I particularly like is the auto shut-off after 72 minutes, preventing over-heating and keeping danger at bay. Lots of customers seem to buy these to replace GHD’s or instead of GHD’s and this is because they have similar ceramic plates as well as being wide enough to take long, thick hair. The ceramic plates are kinder to the hair than metal and they look expensive (not dissimilar to the GHD’s in style except more rounded at the ends). When you use them you’ll notice the shine they leave on your hair, mine is always glossy and smooth after straightening with these beauties. They feature a 230° top temperature and heat up in 15 seconds, perfect if you’re in a hurry. This styler’s attributes include long length ceramic plates (excellent if you have long hair like I do), a 230° top heat as well as a temperature selector and they are ready to straighten in just 15 seconds. The ceramic coated plates distribute heat evenly all over hair and deliver a shine without breaking or damaging so hair looks and feels great. The big benefits to this straightener includes the auto shut-off feature (after an hour) and being lightweight, so that its comfortable to pack away when on holiday or a night away. They also straighten and curl well.